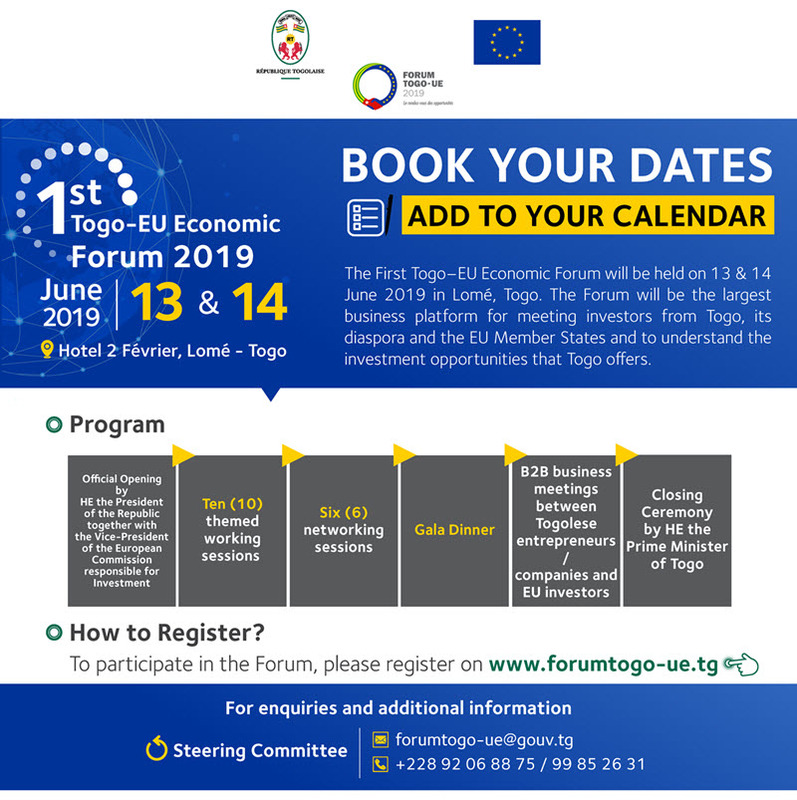 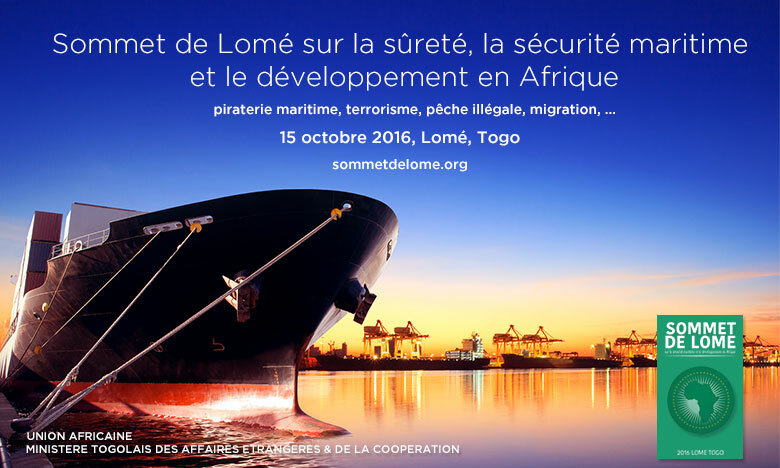 The First Togo–EU Economic Forum will be held on 13 & 14 June 2019 in Lomé, Togo. 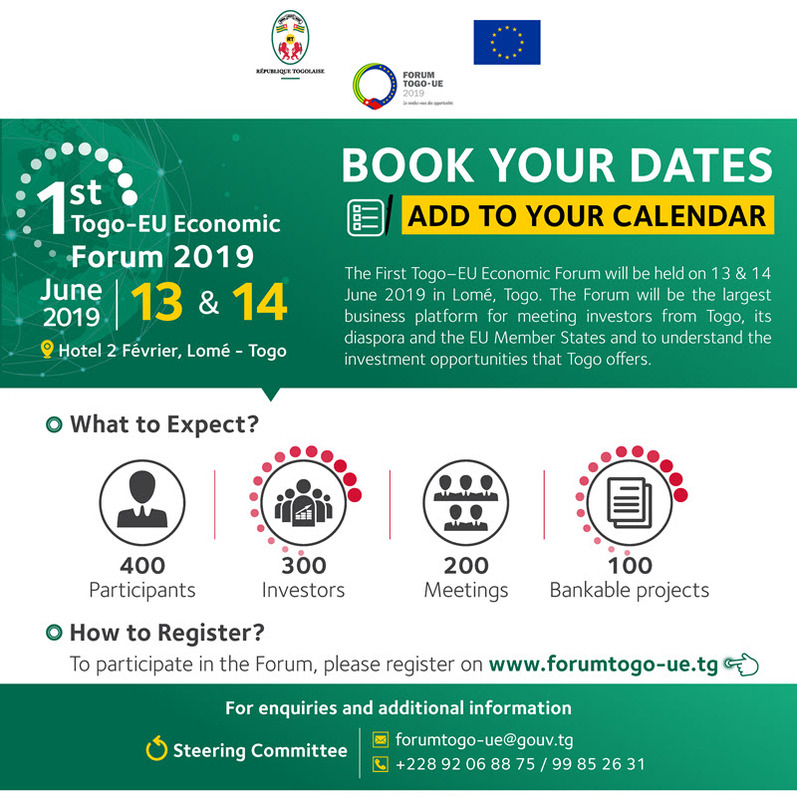 The Forum will be the largest business platform for meeting investors from Togo, its diaspora and the EU Member States and to understand the investment opportunities that Togo offers. 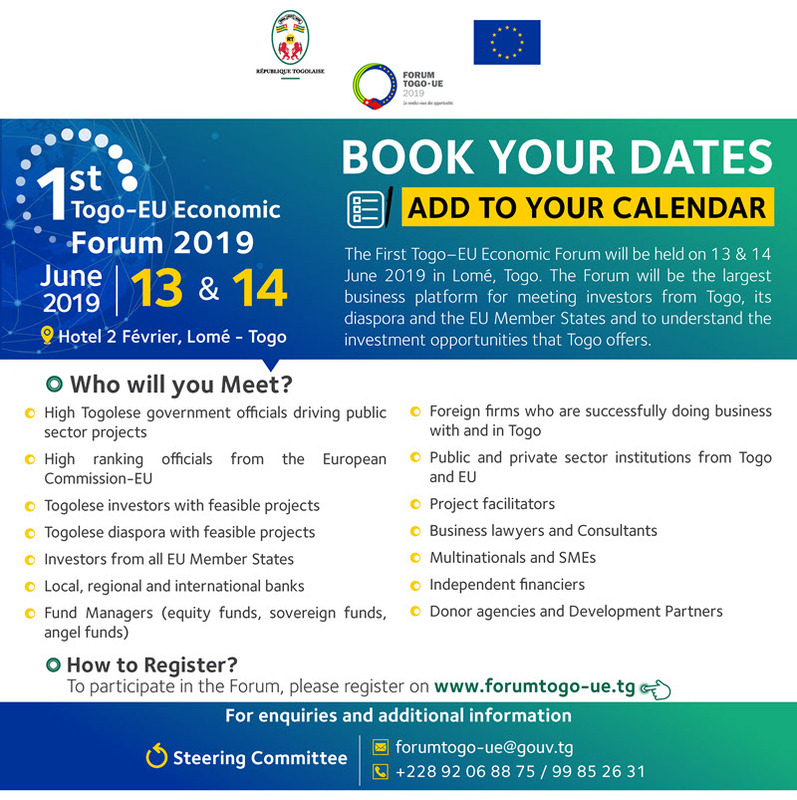 Check below the program, what to expect and who you will meet.